Medical malpractice cases related to HIE / hypoxic ischemic encephalopathy, nuchal cords, fetal stroke, and other fetus or newborn medical problems are highly complex. 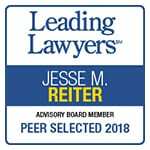 Because Reiter & Walsh ABC Law Centers exclusively takes birth injury cases, our legal team has the focus and depth of knowledge necessary to win these highly complicated, multi-million dollar cases. Our team is based in Michigan, but we handle cases nationally. 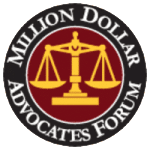 We’ve helped clients and their families in states including Michigan, Ohio, Tennessee, Texas, Wisconsin, Arkansas, Mississippi, Pennsylvania, Washington D.C., and more. The Reiter & Walsh, P.C. birth trauma team has also handled FTCA cases involving military medical malpractice and federally funded clinics. 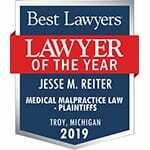 To begin your free case review with a Michigan birth injury attorney, please contact Reiter & Walsh in any of the following ways.